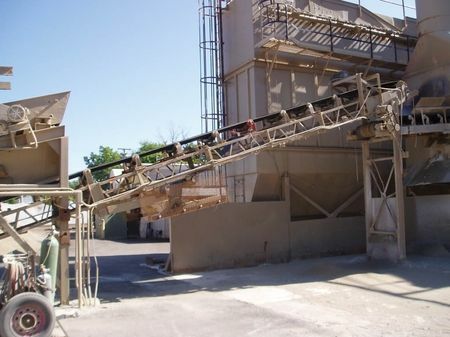 Application Photos | ConveyWeigh, LLC. 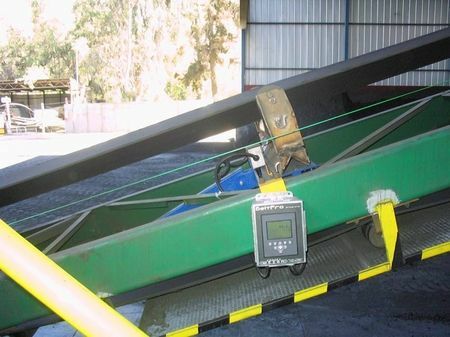 ConveyWeigh, LLC. 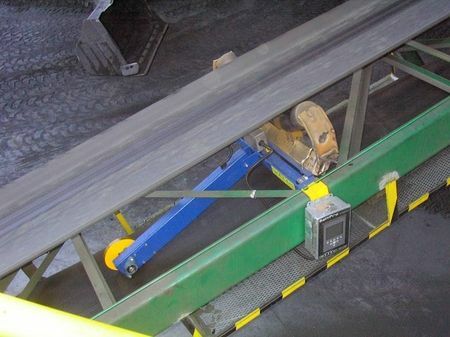 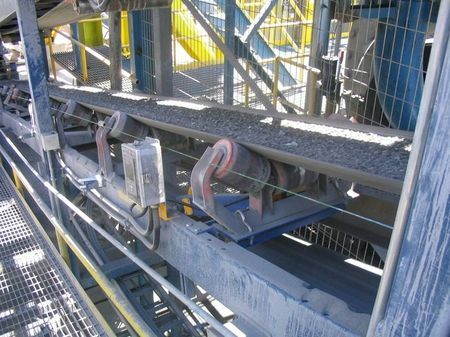 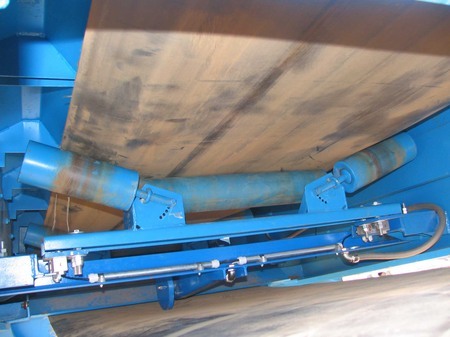 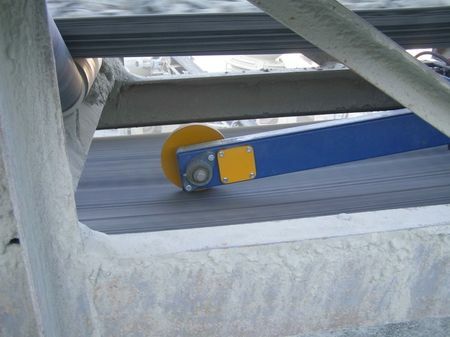 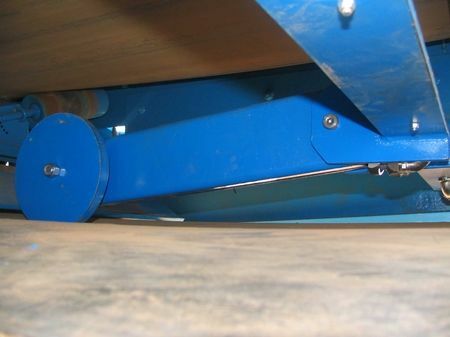 BeltPro Integrator Installed at Conveyor. 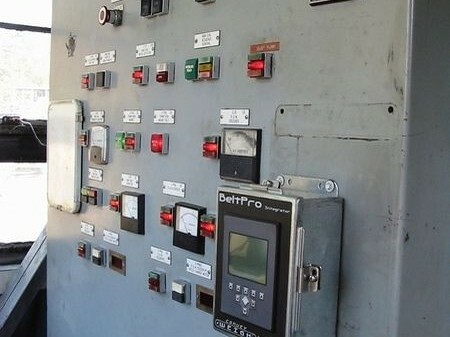 BeltPro Integrator Installed in Control Room. 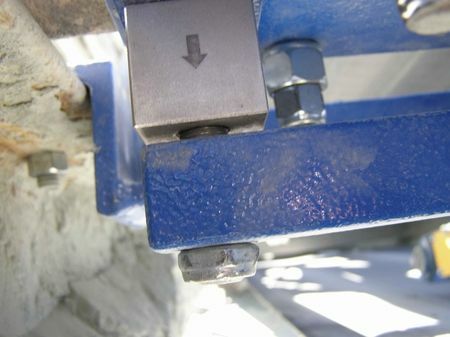 Test Weight Bar - Required Clearance. 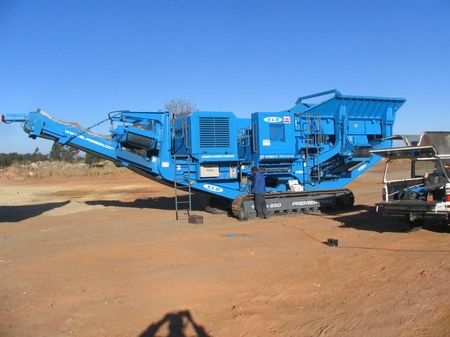 Portable Crusher - South Africa. 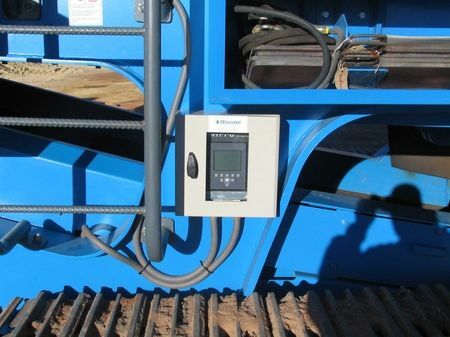 BeltPro Integrator Installed in Secondary Enclosure. 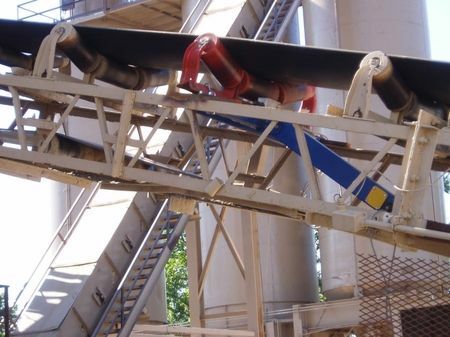 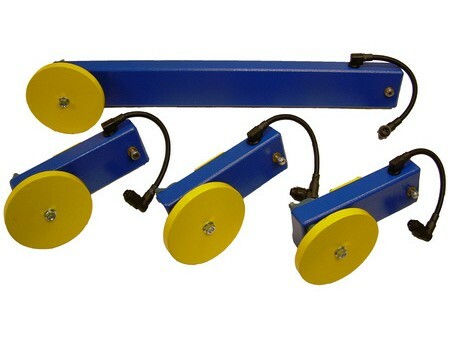 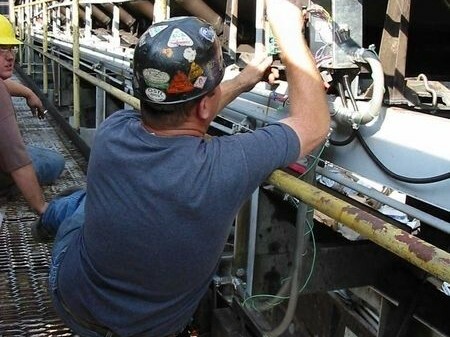 Custom Speed Sensors for Small Depth Conveyor Structure.